On June 8, L’Oreal began exclusive talks to sell UK cosmetics chain the Body Shop to Brazilian make-up company Natura Cosmeticos for €1bn (£876m). L’Oreal stands to make almost £200m (€228.4m) profit on the chain it bought from founder Anita Roddick in 2006 for £652m (€744.6m). Roddick and her husband started the Body Shop with a single store in 1976, in the small coastal city of Brighton, and over 30 years grew the brand into a global chain with 2,085 stores worldwide. L’Oreal continued to expand the reach of the Body Shop, and the number of stores now stands at over 3,000. However, profits have slumped in recent years. When the Body Shop was founded, its environmentally conscientious ethos, focus on natural products, and rejection of animal testing were groundbreaking and stood out in a crowded market of high street beauty brands. 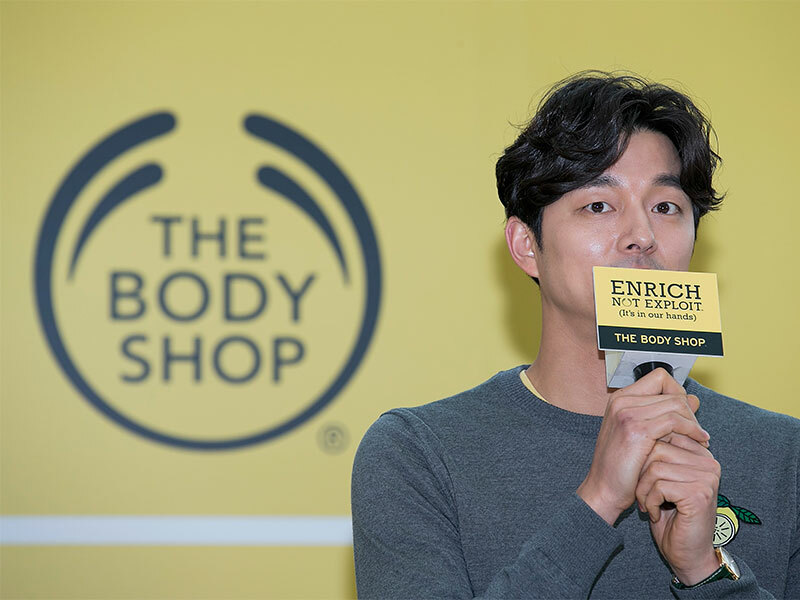 But other cosmetic companies have caught up in the time since, and the Body Shop no longer corners the market for natural beauty products, facing increasing competition from new rivals such as Lush. In light of the changing market, L’Oreal announced it was reviewing its business strategy for the Body Shop earlier this year. Investors greeted news of the sale enthusiastically, with L’Oreal shares up 1.4 percent. Natura, which made the offer to buy the Body Shop and proposed the €1bn selling price, is a good fit, since the Brazilian company owns other brands with a natural ethos (such as Aesop). “Natura will support the Body Shop development in the long term and enable [it] to best serve its customers while respecting its strong commitment towards its employees, franchises and stakeholders”, said L’Oreal CEO Jean-Paul Argon in a statement, highlighting his optimism about the sale.